Since 1963, Seekonk Supply has been your trusted source for plumbing, heating and drainage supplies. 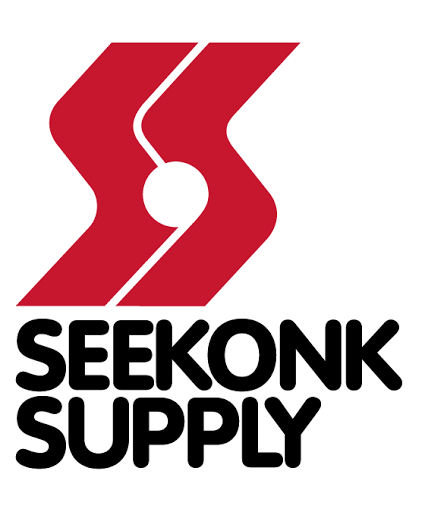 Servicing Massachusetts, Rhode Island and parts of Connecticut, Seekonk Supply is a family-owned and operated wholesale distributor that has spanned three generations. Founded by Bill Quirk, Seekonk Supply built a loyal, growing customer base and grew into a well-respected plumbing and heating supplier. In 1997, Bill’s son Matt Quirk took over day-to-day operations and, in 1999, expanded the Rehoboth, Mass.-based Seekonk Supply lot to seven acres. Then, in 2000, Matt added a second Seekonk Supply store in Providence, RI, and, in 2006, a new Seekonk Supply store in North Attleboro, MA, opened its doors. In August of 2013, Seekonk Supply added a location in Bridgewater, MA. With Matt now continuing to run the company, his sons Mitch and Colin both play integral roles in daily operations. Over the last five decades, Seekonk Supply has prided itself on unparalleled customer service. Open six days a week, it’s no wonder that, for 50 years, Seekonk Supply has been THE trusted source among plumbing and heating companies, excavators, and homeowners alike.